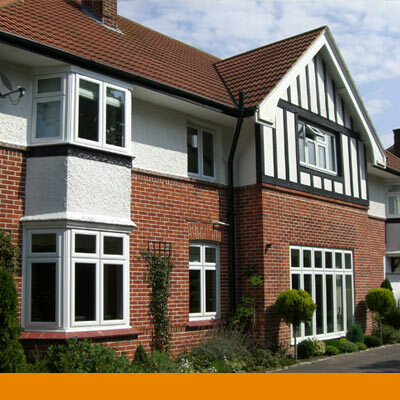 The CIN Network represents over 100 door, window and conservatory installation companies across the UK. Read about the latest work carried out by Certified Installer Network members across the UK. Choosing the right style of door and window for your property can be as hard or as easy as you make it. 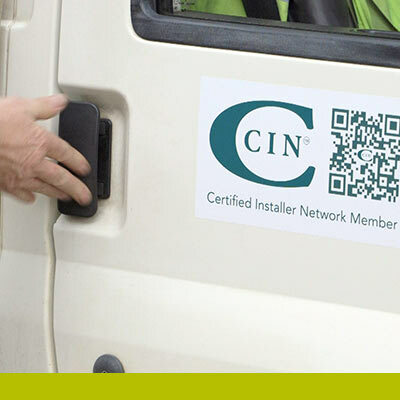 Contact us at the Certified Installer Network for a Quick Quote from your local CIN Installer. You probably purchase windows and doors no more than 4 times a lifetime so why would you know where to go for the right products and indeed the right installer. It is for that reason we have created the Certified Installer Network (CIN) throughout the UK, qualified to install our range of top quality products. To qualify our network of installation companies must adhere to and meet the requirements of the CIN charter. 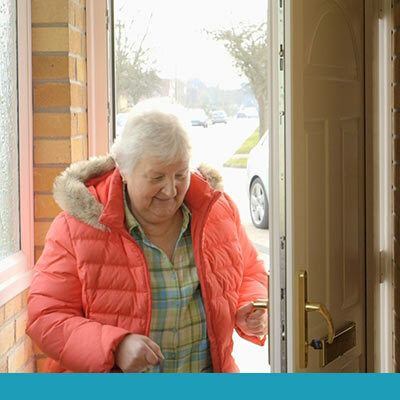 That way the Certified Installer Network will help you make an informed decision when you enter the replacement window, door and conservatory ‘buying cycle’. Without question extending your home is incredibly exciting. But by appointing the right partner to carry out your work the process should be painless and within budget. Your local CIN installer is a really good place to start if you’re thinking about integrating high levels of glazing into your home extension. There are many benefits to appointing a CIN installer to build your glazed extension. We only invite the very finest installation companies to join our CIN installer network after a thorough vetting process. A CIN installer will give you a fixed price for your installation and build which will include everything you’ve asked. Extending your home or having replacement windows? then you may need Planning Permission and Building Regulations Approval.